Is a decrease in the Promoter’s share a bad sign for the investors? One of the biggest corporate scams in the Indian stock market where thousands of investors lose their money was the Satyam Scandal. In this scandal, the Satyam computer services chairman Ramalinga Raju confessed that the company’s accounts were falsified and they manipulated the reports of Rs 14,162 crore in several forms. The confession was shocking for the both corporate and the investing community. However, if the investors had carefully looked at the shareholding pattern of the company, they might have realized that something terrible was cooking inside. During the scandal period, the promoters were gradually decreasing their stakes from their own company year-after-year. 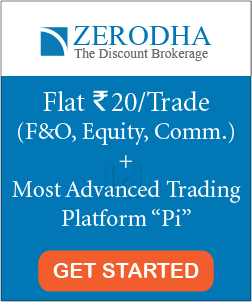 A look at the shareholding pattern of the company over the years reveals that the promoters held 25.60 percent equity as of March 2001 but reduced their stake every subsequent year (Ramalinga Raju sold 4.4 crore shares in the 2001-08 period). By March 2002, the promoter’s stake got reduced to 22.26 percent and further down to 20.74 percent as of March 2003. As of September 2008, the promoters held only 8.61 percent stake -which was the latest figure available. 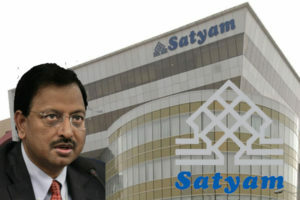 The continuous decrease in the promoter’s share in Satyam Computers was a warning sign which most shareholders ignored and later resulted in losing their money. 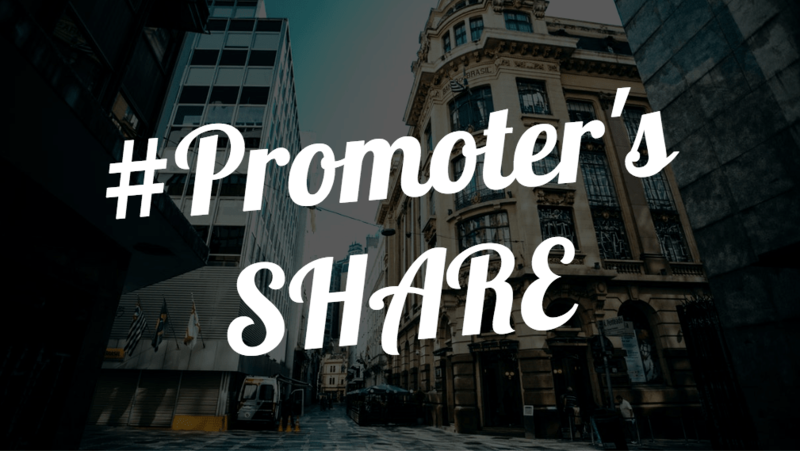 When a decrease in the promoter’s share a bad sign? As a thumb rule, a continuous decrease in the promoter’s share from their own company is not a healthy sign. This is because the decreasing stake means a low confidence of the promoters (who are actually the owners) towards the future of their own company. The promoters are the insiders, and they have the best knowledge of their company. They understand the product/services offered by their company, its demand in the market and the future growth potential. Further, they are also regularly updated on the finance of the company. They know how much revenue and profit their company is generating and how much financially strong/weak they are. Therefore, if the promoters are optimistic towards their company’s future and have a clear vision/goal for its growth, they will not want to sell their shares or reduce the stake in the company which they themselves started. In short, if the promoters are continuously decreasing their stake, then you might need to investigate further and take cautionary actions. When the decrease in the promoter’s share actually ‘NOT’ a bad sign? If the promoters are openly mentioning the reason why they are reducing the stake or if the decrease in the promoter’s share is just one-time activity, then it might not actually be a bad sign. Here, maybe the promoters are planning for a new venture, new acquisition, a new company or just to buy a new house. Everyone has the right to use their asset when they need it. If the promoters have some different plans, then they might sell their stakes to raise capital, and it’s not a warning sign. 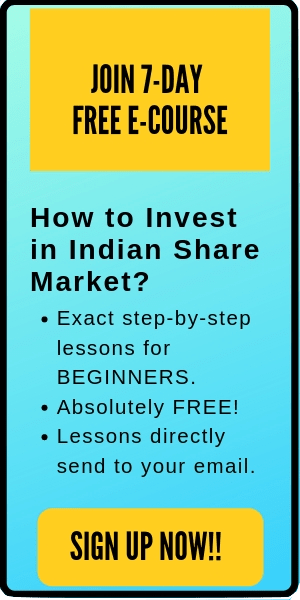 For example- During May-June 2018, RK Damani- the promoter of Avenue Supermarket (Dmart Stores)- offload 62.40 lakh shares, or 1 percent equity. Was this a sign of trouble for the shareholders? No!! RK Damani was selling his shares to meet the Minimum Public Shareholding (MPS) norms. Everyone knew this reason, and hence the decrease in the promoter’s share couldn’t be taken a lousy sign here. (Nevertheless, the script still fell 5.23 percent after this announcement). Similarly, if you follow the international market, you might have heard that in April’17, Jeff Bezos, the owner of Amazon company sold $1 Billion worth shares of Amazon. Should the shareholders panic and sell off their shares too in such a situation? No! At that time, Jeff Bezos was selling the shares to fund his Blue Origin rocket company, which aims to launch paying passengers on 11-minute space rides starting next year. Overall, the company fundamentals remained the same. Just because the promoter holdings decreased, doesn’t mean any danger sign. A decrease in the promoter’s share might not always a bad sign. Here, you need to investigate why the promoters are selling their shares. If the reason is genuine, then you might not need to worry. However, if the stakes are continuously decreasing and you can’t find any reason- then you might need to look into the matter seriously.